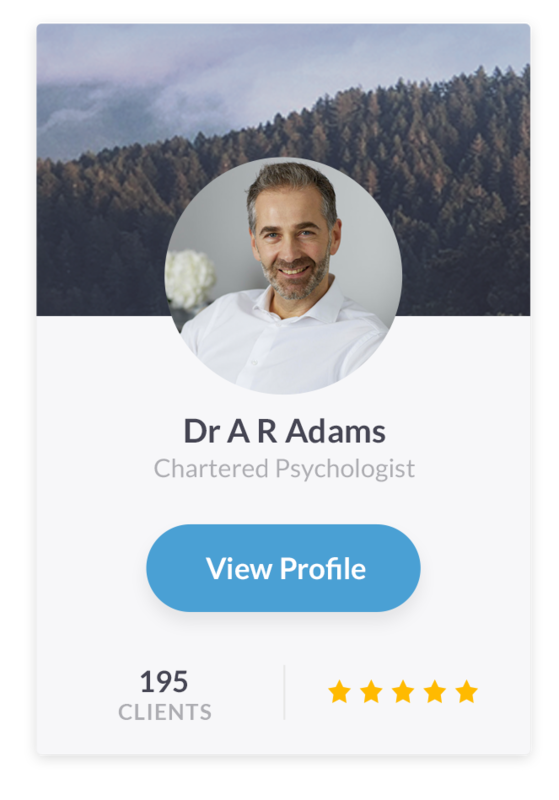 We’re creating a portal that makes it easy for you to find and book a professional therapist, whenever you need one. Matched to your needs and totally free, in just 60 seconds. We know that social media and the digital age is a catalyst for mental health issues in the young. But what if we can change the stigma of digital to use it to save lives? A search for a profile, a click on a news feed, a message for an appointment. Youngkind is using digital technology to save lives. We’ve built our search queries so that anyone can look for help. Whether it’s you looking for mental health support yourself, if it’s your child, or your student at school, just fill in the lines and Youngkind do the hard work. 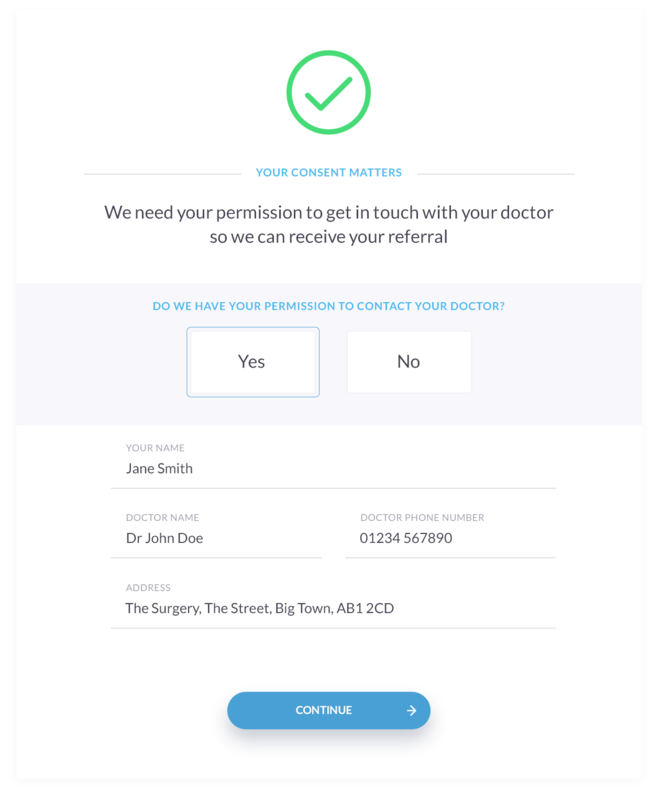 We operate on a consent basis, in order for us to offer you the best treatment, we always require a referral from a medical professional. Whether that be your GP or a hospital discharge. If you don’t have this, then speak to your doctor or call 111. 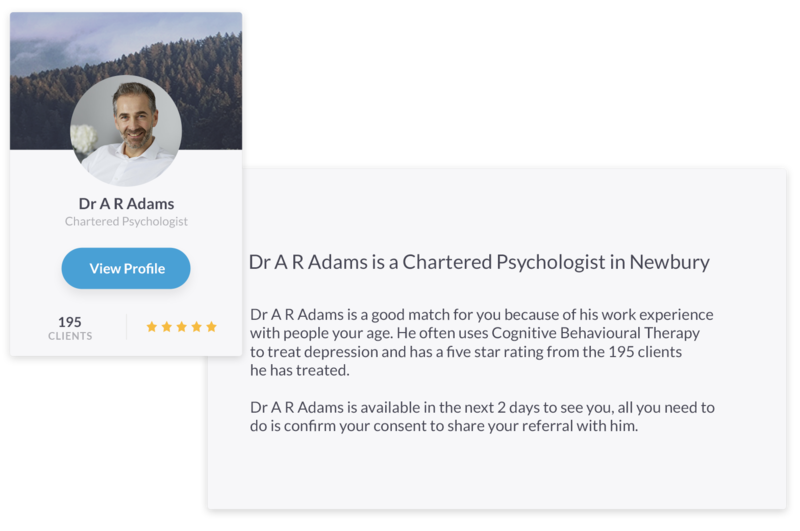 We will only show you professional therapists that match your criteria, with results that are relevant, specific and understandable. Youngkind will use your search query to find the best therapists, local and experienced in treating your diagnosis.